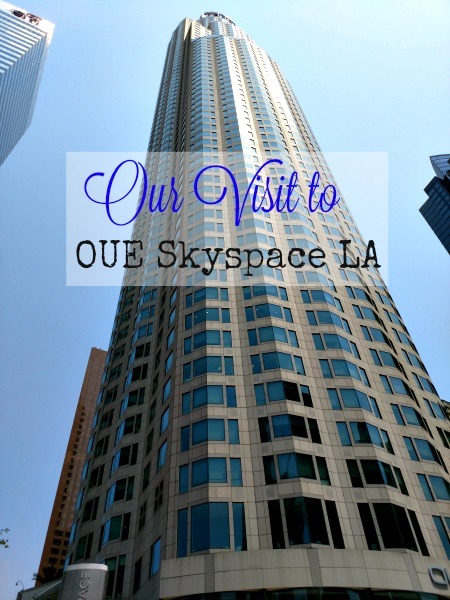 A few years ago I heard about the opening of OUE Skyspace, which offered a 360-degree view of Los Angeles from the top of the US Bank building. I'm all for an amazing view and something different than the Seattle Space Needle (which just got an overhaul). 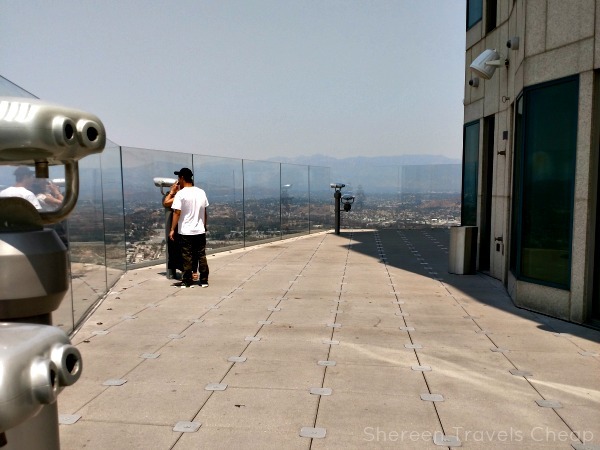 Skyspace boasted a glass slide on the side of the building and I just knew I needed to visit. We were going to have some free time before we hit up Universal and Disneyland on this most recent trip and we were flying into LAX, so I contacted Skyspace to see if they would host my friend and I. You ride up their swanky elevator to the 56th floor for a bit of an overview of the attraction, and probably a bit of a fun place to wait if the top floor is overcrowded. Once done with that, you ride up to the 70th floor for awesomeness! Here you'll find several different balconies showing you varying views of the city and mountains. Each balcony that surrounds the building is a bit different to make it fun to check each one out, aside from the awesome views. This one had plenty of binoculars to see high and low, but also enough straight views for you to just take a ton of photos without bars or links in your way like many other viewing platforms I've visited. It's hard to show off your pics when it looks like you took them from a prison. I love how the glass gives you unobstructed views all around the building. These buildings are tall, but still super small compared to the building where Skyspace is. You can still see the mountains over them. Look how few green spaces there are in Los Angeles. 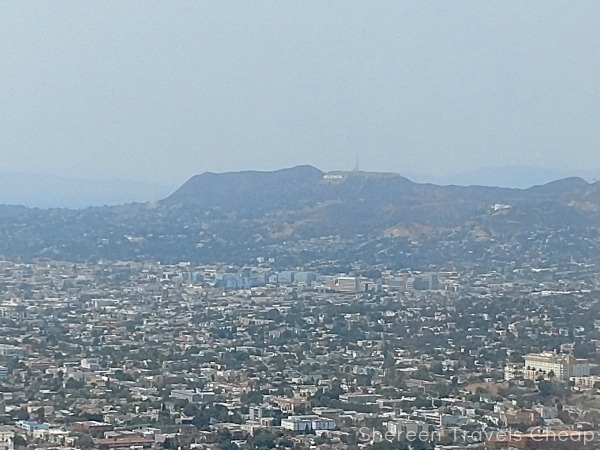 You can even see the Hollywood sign way over there. Sorry about the smoggy air, but the fires on the West Coast are out of control this summer. 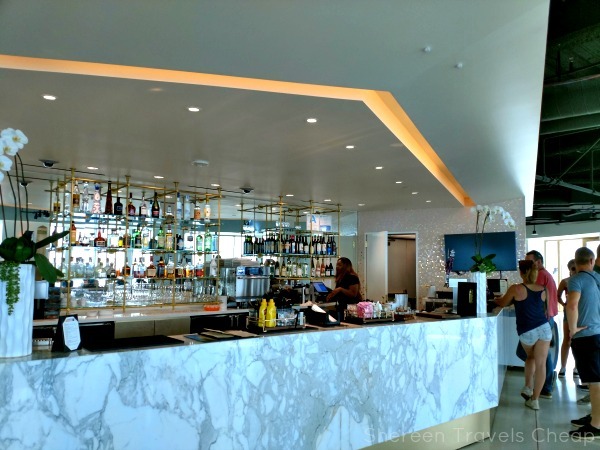 If you want to just chill, Skyspace has a bar and cafe. You can kick back and eat a little something, sip on a cocktail, local beer, or wine (or a non-alcoholic beverage), while still taking in the skyline. There are tons of places to sit inside and out, plus these awesome touchscreens that show you different landmarks around the city that you can see from where you're standing. Look at this fancy mid-century modern set up. Doesn't it just make you want to chill with your friends with a libation? They're a bit spendy, but not much more than you would spend elsewhere in LA, and with a way better view than anywhere else you could be drinking. 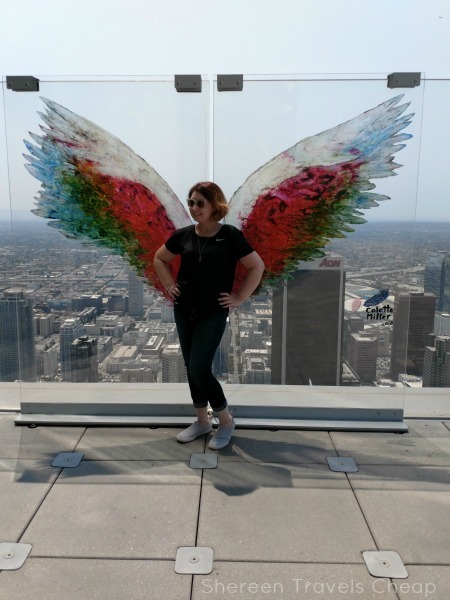 Skyspace boasts different art installations and right now they have these fantastic Colette Miller wings to turn you into a fantastic creature. 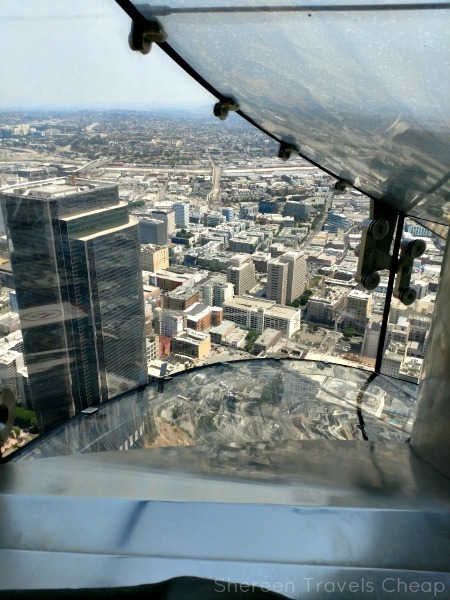 It's like you're soaring over LA, because you kind of are. Look at that view behind me! 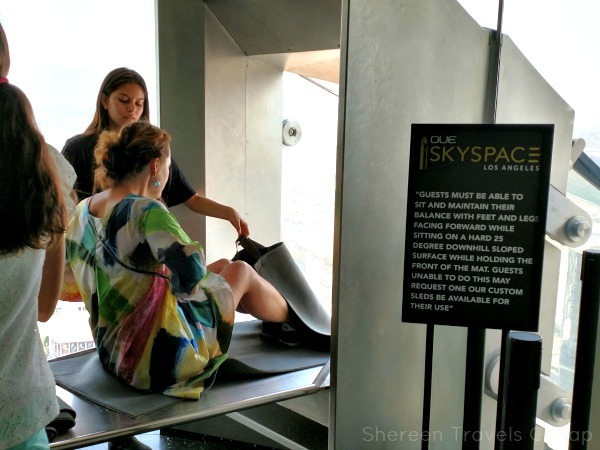 Okay, let's talk about the real reason you wantto visit Skyspace: the Skyslide. This glassslide takesyou (quickly) from floor 70 to floor 69. Here's the view from the start of the slide. Beautiful. If you're afraid of heights, don't worry. Once you get going, you don't have time to be scared. The mats you use are extra slippy, so there are no worries about getting stuck halfway either. You come down fast to land on a cushy mat. Here's a Boomerang I took of my friend Melisa on the slide. 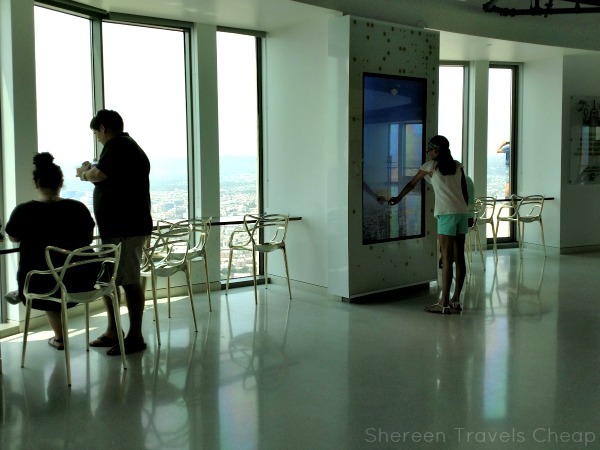 I would highly recommend a visit to OUE Skyspace next time you're in LA. It's a fun new way to experience the city, plus there's a great underground parking garage across the street that they will validate. 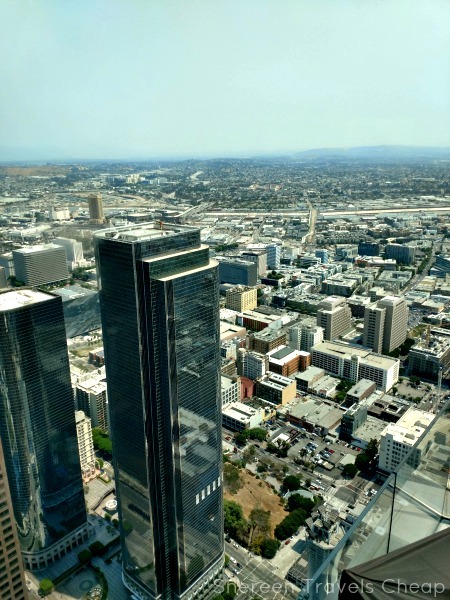 Spend as much or as little time as you like there and then walk around downtown to see other iconic LA landmarks that you may have seen from up above: The Broad Museum, Capital Records, the wavy metallic Walt Disney Concert Hall. 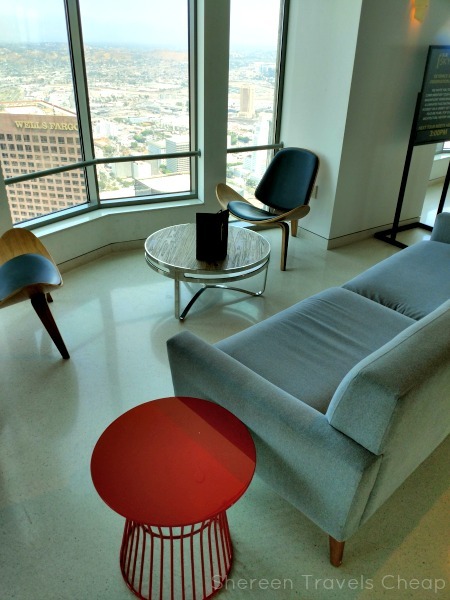 There's so much to do and a lot of great places to eat if you haven't partaken up at Skyspace. What else do you need to know? General admission rates start at just $19, but there are deals where you can get two admissions for the day, so you can see LA during the day and at night. Add a ride on the Skyslide for just $8. 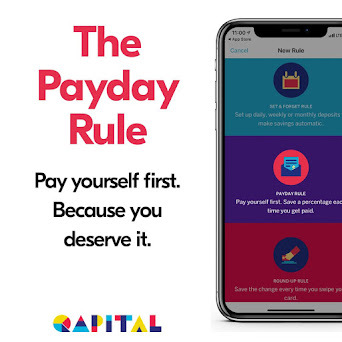 It's definitely worth it for your first visit. Saturday and Sunday you can bring your family for Family Funday at a discounted rate between 10am and 2pm, which includes unlimited Skyslide rides for your kids (ages 5-12). There are also other entry specials, like outdoor, indoor and sunrise yoga classes. I'd recommend visiting on a weekday if you can or early on a weekend day if that's the only time you can do it. We were pretty lucky to be met with minimal crowds on Saturday afternoon around 1pm. We went straight in and weren't in line behind anyone. The only line we met was at the bar. What's your favorite skyline overlook from your travels?